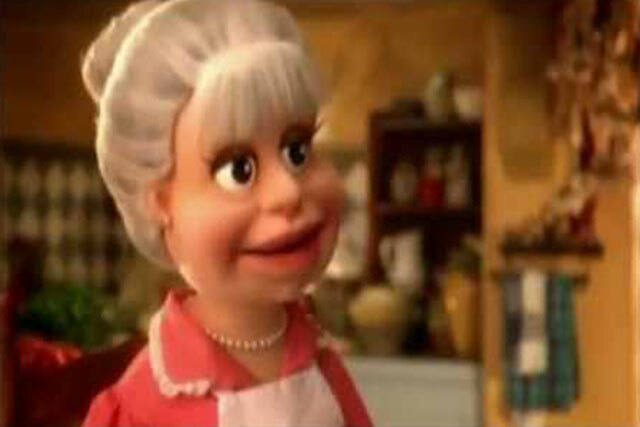 Dolmio's bolognese cooking sauce advert, featuring an animated Italian family, was most-recalled by consumers this week besting Aldi and Coca-Cola who took silver and bronze, respectivly. Adwatch research was conducted from 7 August - 11 August 2014 by TNS as part of its twice-weekly OnLineBus omnibus among 1000 adults aged 16-64. For details of the survey, contact Anita.Emery@tnsglobal.com (020 7656 5900). Ads were compiled by Ebiquity (020 7650 9700) and Mediaedge:cia UK (020 7803 2000).